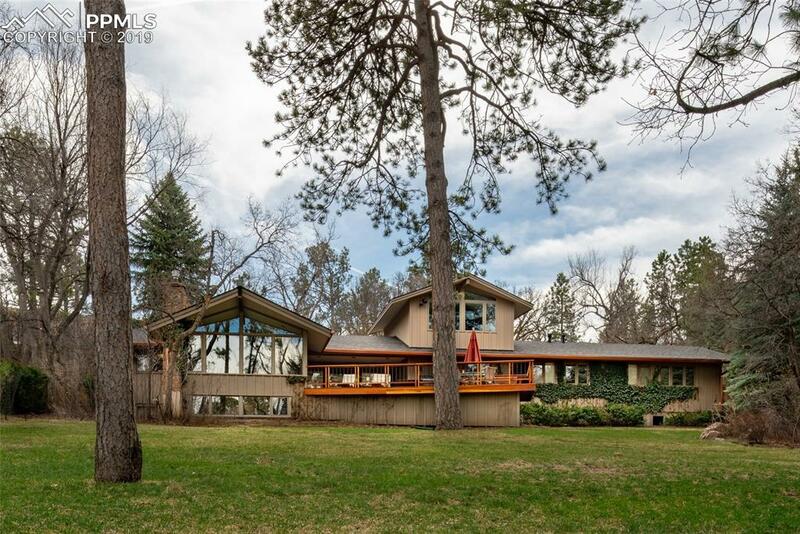 Stunning Mid-Century western design on secluded wooded lot. One-of-a kind setting that backs to a private 1-acre Ã¢â‚¬Å“skatingÃ¢â‚¬Â pond and open space. Architect MillerÃ¢â‚¬â„¢s personal residence. Only 3 owners in 55 plus years. 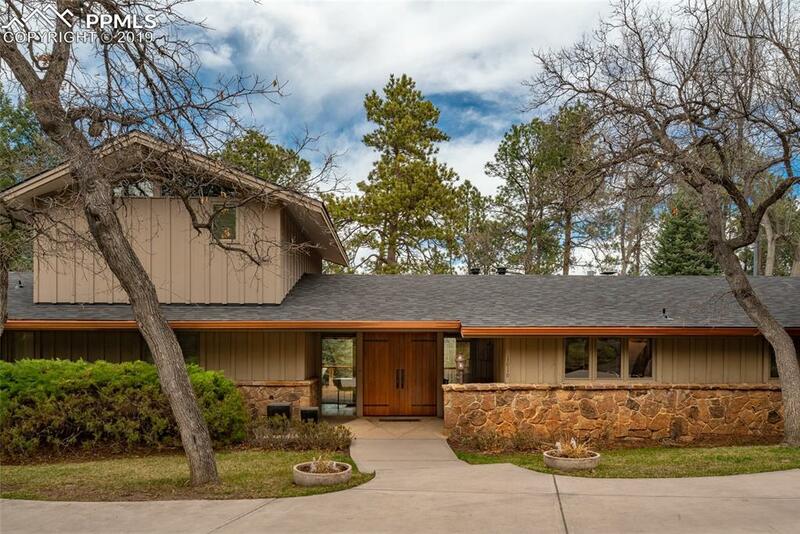 Walking distance to the Broadmoor Hotel, and St. PaulÃ¢â‚¬â„¢s School. Easy access to Cheyenne Canon, biking trails, Stratton Open Space, Cheyenne Mountain Zoo and Cheyenne Mountain School District 12 Schools. The main level features 4 bedrooms, large open kitchen with separate Subzero refrigerator and freezer, cooks island, Subzero wine refrigerator, large dining area and office nook. Vaulted ceilings in the living room with a wall of glass overlooking the custom landscaped yard and pond. Moss rock fire place. Master bedroom with attached 4-piece master bath with heated floors, and walk-in closets. Laundry room/mud room off garage. Custom red wood deck with gas fire pit ideal for entertaining and outdoor living. 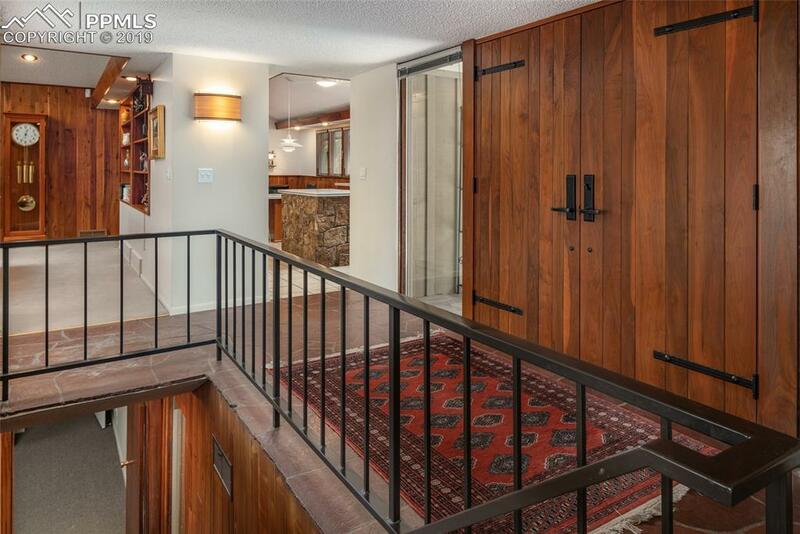 The second level is a studio/office with cherry cabinets, sink, and cork flooring. Stunning views of the mature landscaped lot and pond. The lower level has an additional bedroom and bathroom and large second living room with fireplace. Large game room and custom bar, with refrigerator, Subzero wine fridge, and dishwasher. Large exercise room/studio/bedroom. New roof and copper gutters round out this 5-bed 3-bath ranch home. Fabulous grounds and private location! Listing provided courtesy of Broadmoor Properties. Action Team Realty- Licensed in the State of Colorado. The real estate listing information and related content displayed on this site is provided exclusively for consumers’ personal, non-commercial use and may not be used for any purpose other than to identify prospective properties consumers may be interested in purchasing. 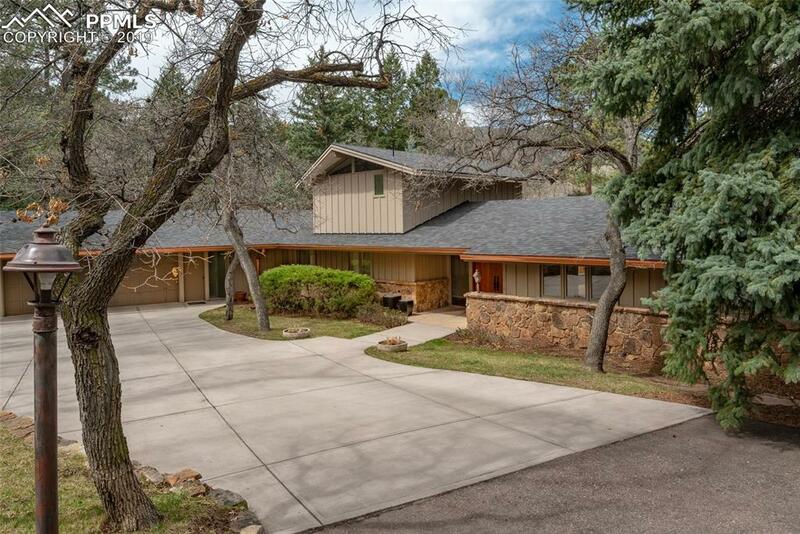 This information and related content is deemed reliable but is not guaranteed accurate by the Pikes Peak REALTOR® Services Corp. Data last updated 2019-04-21T23:40:47.173. Action Team Realty is Colorado Springs' most innovative real estate team.